While our telcos are still busy getting their LTE networks up and running throughout the country, a South Korean telco has already announced LTE-Advanced network that is capable to deliver data speed of up to 300 Mbps. If that is not amazing enough, the network by SK Telecom is expected to be available in the country towards the end of 2014. As comparison, a standard LTE network has a data speed of up to 75 Mbps while the current LTE Advanced implementation through the carrier aggregation of two 10 MHz LTE bands offers up to 150 Mbps. Even though SK Telecom still utilizes the same carrier aggregation method to achieve the 300 Mbps speed but the company combined three LTE bands (one 20 MHz and two 10 MHz) instead of just two bands. However, SK Telecom is not the only one that has such a fast LTE-Advanced network though as one of its competitors, LG U+ has also announced similar network at the same time. Additionally, a Hong Kong-based telco, CSL has also managed to develop its own 300 Mbps 2-band LTE-Advanced network last year. 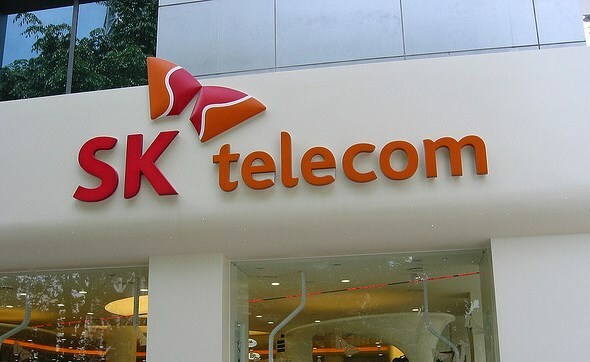 Then again, SK Telecom has already planned to demonstrate an even faster 3-band LTE-Advanced network at MWC 2014 in Barcelona next month which will run at 450 Mbps. Furthermore, let’s not forget that LTE-Advanced can aggregate up to five bands according to the definition by 3GPP. All in all, the future of high speed mobile network through LTE-Advanced sounds really impressive although I do wonder if and when our telcos will be ready to embrace it.